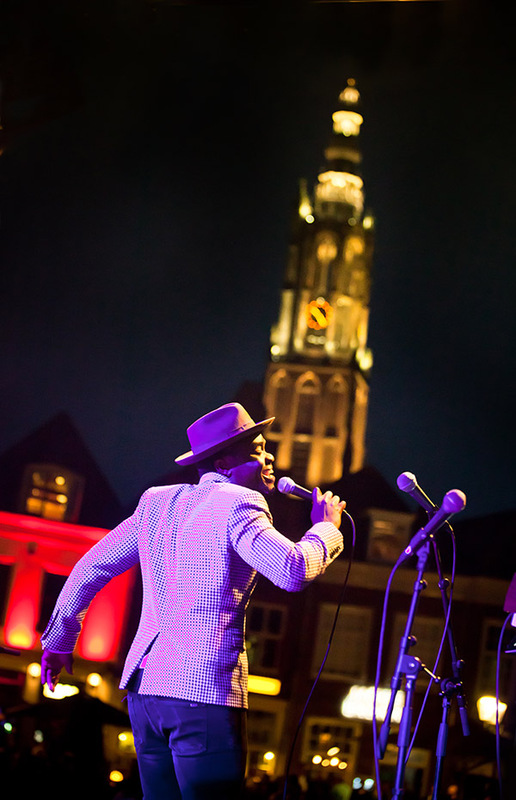 Amersfoort Jazz is one of the oldest festivals in the Netherlands. This 4 day event hosts over 350 performing artists on multiple in- and outdoor stages and is yearly visited by over 80.000 visitors. 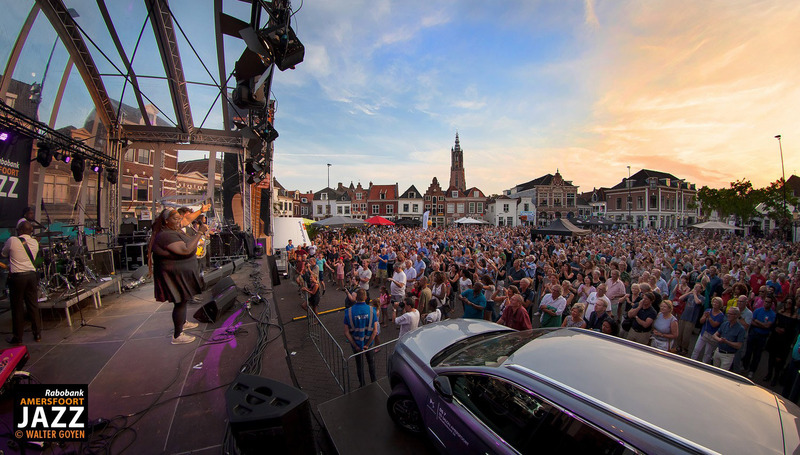 The Amersfoort Jazz Festival hosted international guests like Curtis Fuller (2005), Candy Dulfer (2006 & 2012), Toots Thielemans (2008), Gino Vannelli (2008), Ronnie Cuber (2009), Oleta Adams (2010), Deborah Brown (2014), Fatoumata Diawara (2010), Blick Bassy (2011), Niladri Kumar (2011), Wouter Hamel (2011), Tommy Smith (2012), Rosenberg Trio (2012), Gatachew Mekuria (2013), Dr. Lonnie Smith (2013), Carel Kraayenhof (2015) and Izaline Calister (2016). The festival hosts over 140 concerts each year and has fifteen in- and outdoor stages suitable for these various types of concerts. For professionals and performing artist the Observant serves as an artist pavilion, suitable for networking, meeting each other, restaurant, bar, informal jam sessions and a place where you can relax and put your feet up. Download the information flyer about the Amersfoort Jazz Festival and its relation to JazzNL here.